No more bird mess, tree sap or 'pooling' water on your outdoor hot tub vinyl. 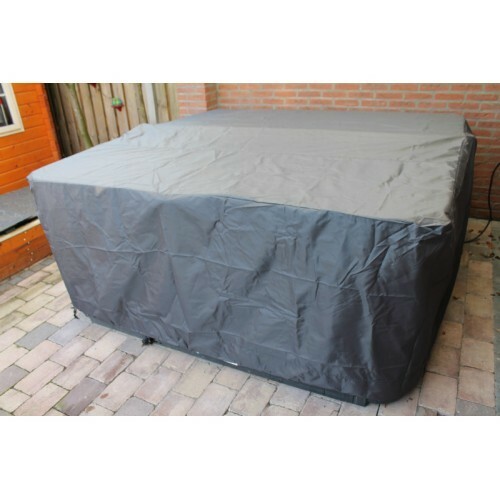 Constructed from a polyester fabric with a silver heat reflective finish. 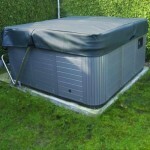 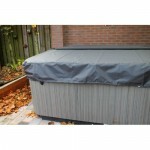 These hot tub outer covers are available in full height and top with skirt only , priced appropriately. 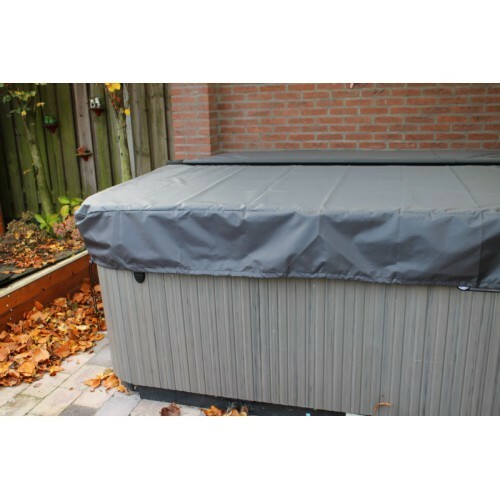 Lengthens the life of your tub's lid/cover whilst reflecting heat back into the tub cover.